This simply gorgeous weatherboard cottage is charming as it is, and you could quite happily move in and just start enjoying, but there is also incredible scope to do further work both internally and out in the very generously sized rear garden. Newtown is so close to town, but really there's no need to leave this vibrant spot with all the cafes, restaurants, shops and colourful characters you could ever want, at the end of the street. 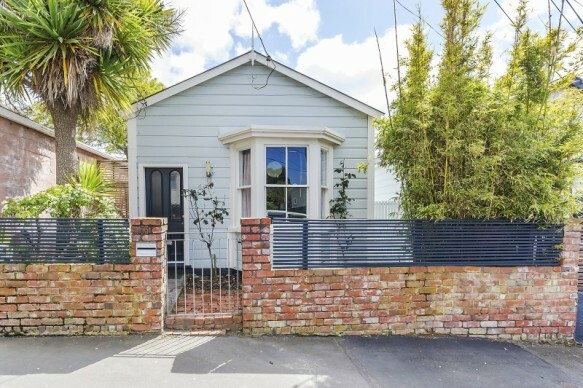 With picture postcard street appeal, this turn of the century cottage is currently tenanted, and investors certainly will like the queue of people keen to rent in this popular area. First home buyers will be equally excited at the opportunity to get their own slice of this very cool and eclectic area and with the possibility of building up to 50% coverage on this site (Source: WCC Planning) this could be a home that grows with your changing needs.